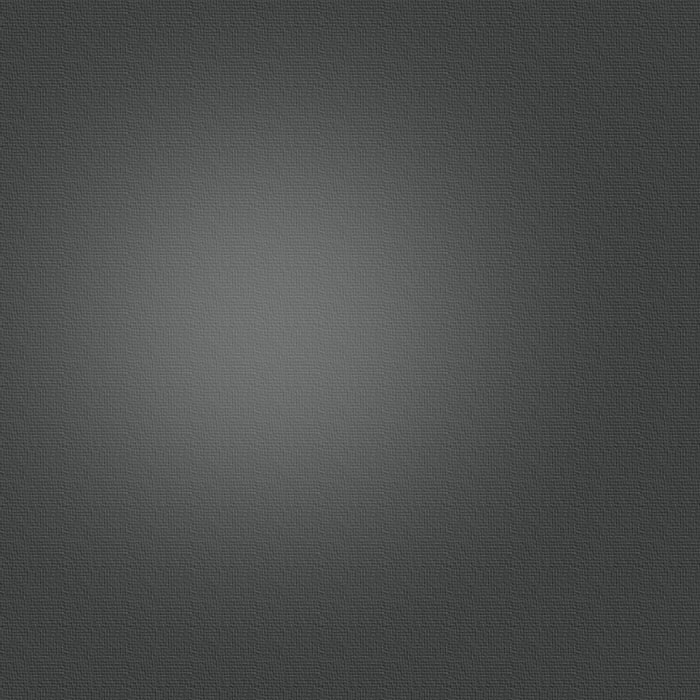 VPN Video Pool Network, INC. 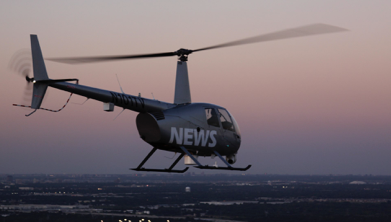 Along with providing services for local news affiliates, SKY Helicopters also operates VPN News. A video production company offering broadcast quality video and pool news services, as well as many types of video production services. With highly trained and experienced photojournalist / reporters on staff, and state of the art video / editing equipment, SKY Helicopters is second to none in video and news production. Video Pool Network was founded to provide fast, inexpensive and reliable aerial news gathering and traffic watch by sharing video feeds in the television and webcasting markets. Our customers concentrate more on news stories and less on running a helicopter program or flight department.